In 2017 we launched a new 360° feedback system within IPL. 360° feedback gives colleagues the opportunity to celebrate their strengths whilst promoting open and honest conversations. Since we launched the new system 87% of all our salaried colleagues have been through the process and have received feedback. We wanted colleagues to be in control of their conversations, so they choose who they want to receive feedback from. Those who are giving feedback are encouraged to share something that a colleague does well and something that they could improve upon. 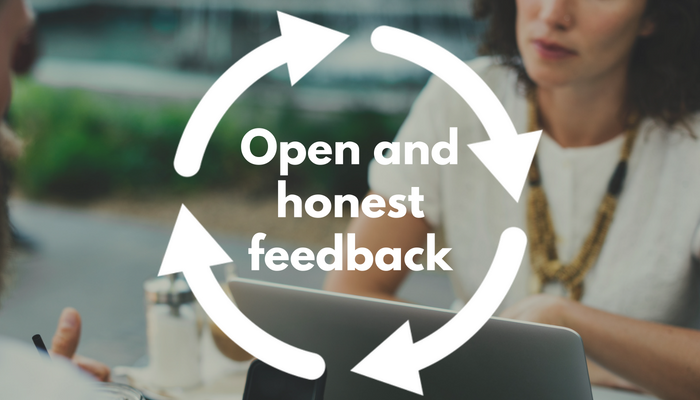 We have also allowed colleagues to leave their name when giving feedback as we would like to see a cultural change to more open and honest conversations at all levels.